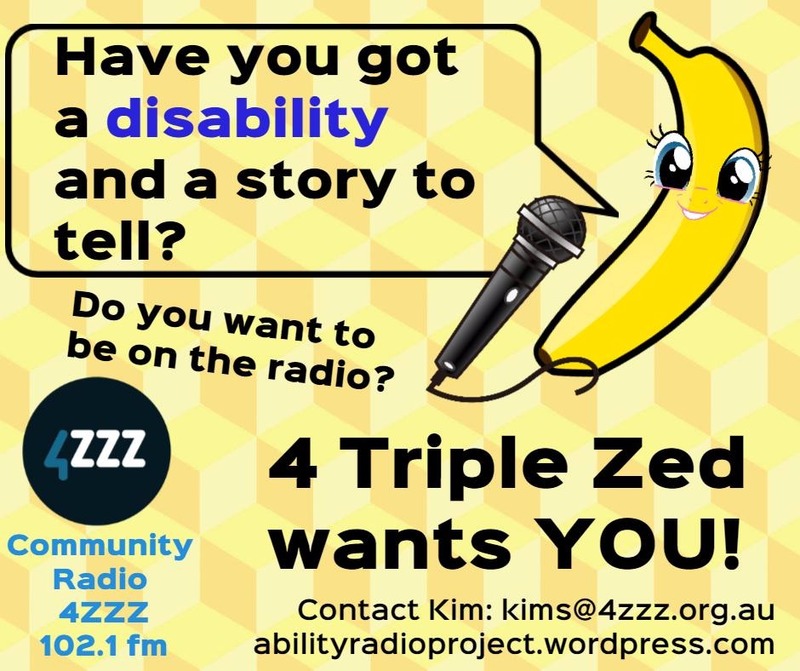 May 26, 2017 June 21, 2018 kim4zzz news! Only Human branches out into the FM world in Brisbane on 4ZZZ 102.1fm at 12 noon Mondays from June 5. Only Human Gold will give PWD from the community an opportunity to be live on air from August. Nundah Activities Centre – 15 Jenner St, Nundah. One Friday a month at 1pm. West End Community House – 4 Norfolk St, West End. One Thursday morning a month at 10am.